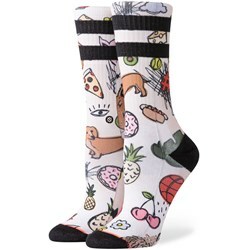 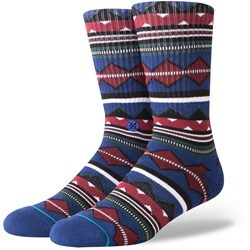 Designed in San Clemente, California, Stance has become one of the biggest sock companies in the world. 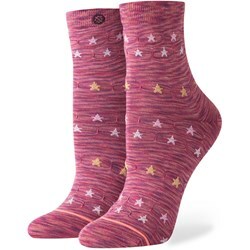 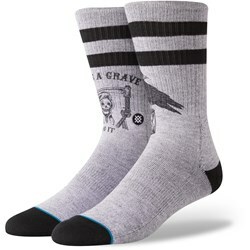 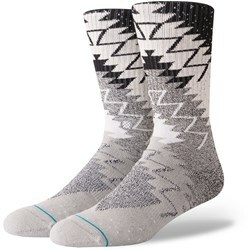 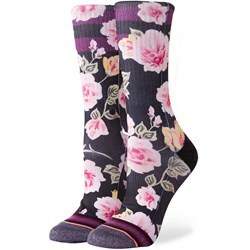 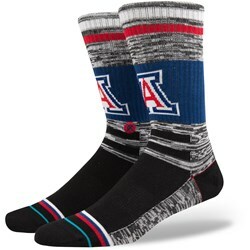 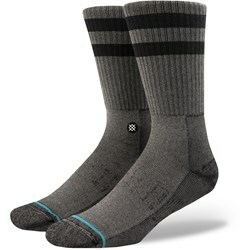 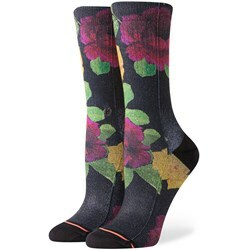 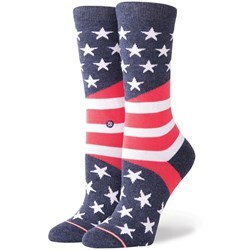 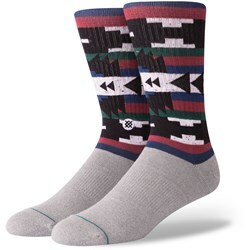 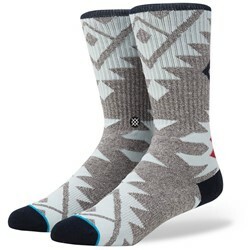 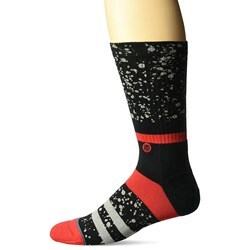 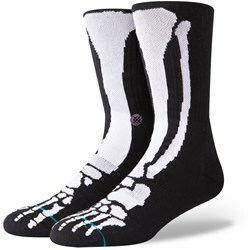 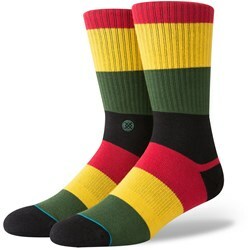 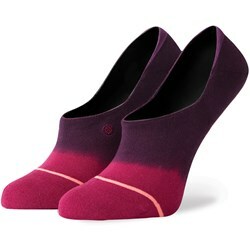 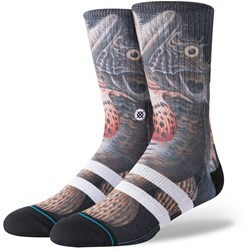 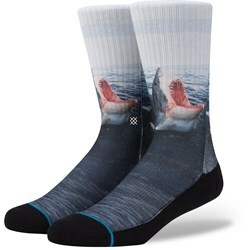 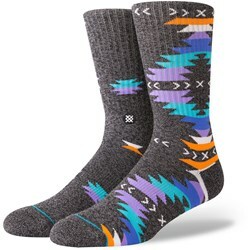 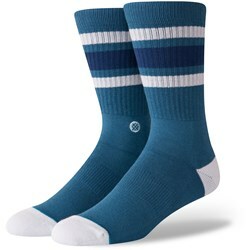 Offering stylish casual socks ranging in various lengths as well as thickness and material, Stance also offers sport specific styles for basketball as well as snowboarding within the Stance collection. 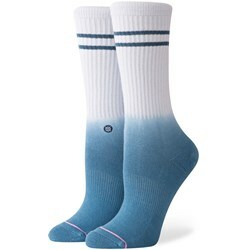 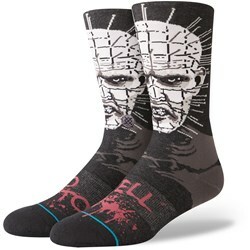 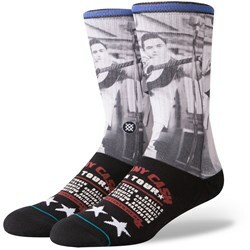 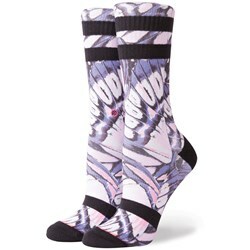 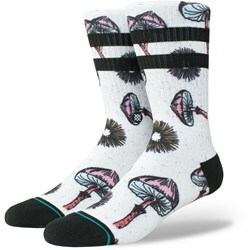 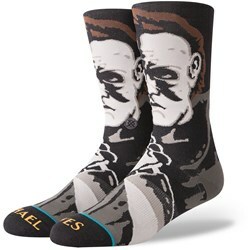 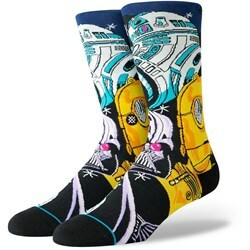 Check out our video review featuring the latest socks we have in stock now.